2. 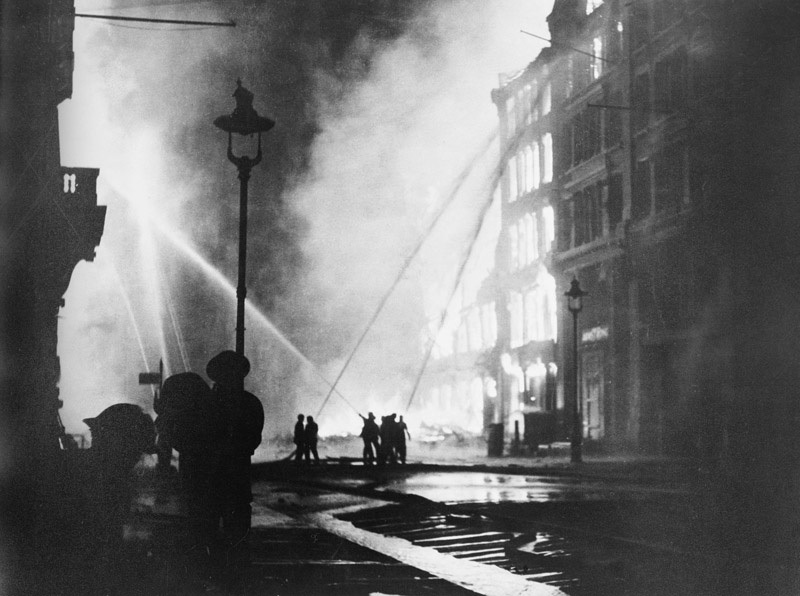 This area in the Blitz – Sept 1940 to May 1941 – Full incident reports and details. 3. Local Service Registers – Who went to war and where did they live? Truly fixed memories of all this. Bloom’s Bakers in Stockwell Road/ I remember my friend’s mother sweeping out the glass from the shop window. And Mr Bloom putting his buns and bread out on a tressle table to sell as if nothing had happened. Mr Tasch the butcher on the corner of Love Lane was in a huge mess. But it was so everyday for us in those dreadful times, we just helped out and carried on. Jean, my best friend at the time, subsequently went to live in USA. I visited once in the 60s but she died some time ago. One day our school got a direct hit. I think it is called Durand now. Pearl,my grandma rented no 5 Richborne in the war years. Dad and mum and sister Claire & brother Teddy were there also. The large room at the front second floor had a large hole in the wall caused by vibration of bombs further up the Terrace. Of course it was plastered on but Dad said he had been in bed when the wall caved in and if the hole had been a few more inches near the ceiling the top floor would have fallen on him. He always said he had a lucky escape.